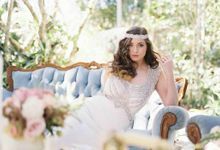 The A Little Vintage Bliss team pride themselves on their beautiful collection of quality vintage goodies and on their styling expertise, as well as their fast response to client enquiries and superior customer care. 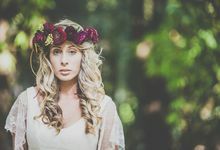 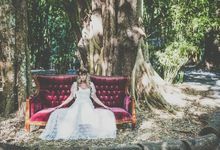 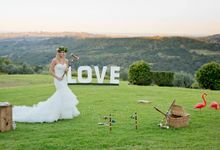 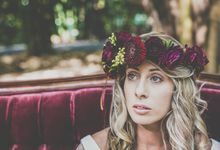 From the Sunshine Coast to Byron Bay and everywhere in between, A Little Vintage Bliss can help to make all your Vintage Wedding dreams come true. 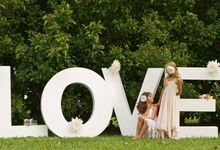 As early as possible to secure the items you dream of! 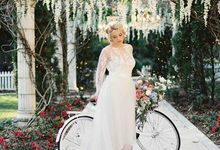 A Little Vintage Bliss has everything you need to style a perfect wedding day. 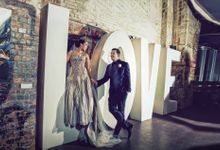 You’ll love their fabulous range of Vintage Lounges and with Styling sevices that include your Ceremony, Table Centres, Photo Booth Props and Full Reception Styling, let us take care of all your Styling needs. 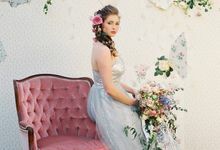 If you would LOVE A Little Vintage Bliss to Style your Wedding Day make an Appointment to come in to our Show Room and see all of our gorgeous goodies.